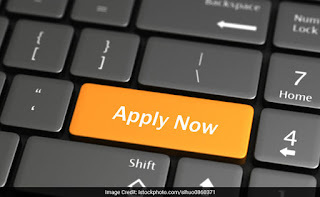 Jammu and Kashmir Services Selection Board (JKSSB) has notified 575 Junior Assistant posts, 392 Laboratory Assistant posts, 288 Library Assistant posts and 94 Junior Librarian posts, a total of 1349 posts. J&K Govt notified 1349 posts in various departments on contract basis. Interested candidate can check the eligibility criteria and can apply for the same. Candidates can apply from the official website of JKSSB. Candidates can apply from the link given below.